Piano lessons are available to students starting at age 5. 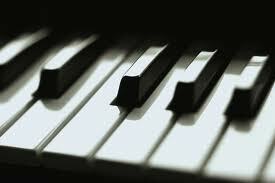 Students will explore the piano through finger exercises, improvisation, and songs. They will learn theory fundamentals and read music. They have opportunities to perform. 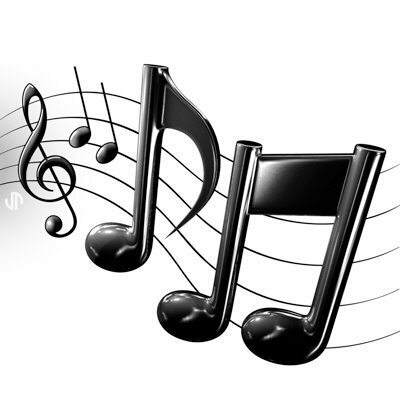 Voice lessons are available to students starting at age 5. 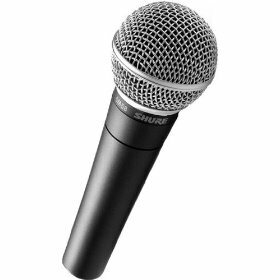 Student will work on vocal control, pitch matching, and rhythm through familiar songs and improvisation. Students will choose to sing songs from nursery songs, folk songs, Disney, and pop songs. They will find their singing voice and develop confidence in sharing it. They have opportunities to perform. 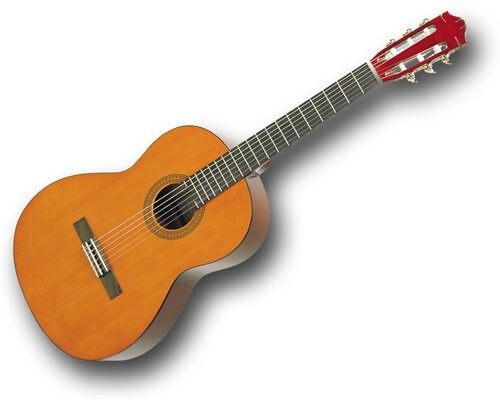 Guitar lessons are available to students starting at age 7. Students will learn how to hold a guitar, strum, play chords (traditional or adaptive method), and to play while singing. Students will play a variety of genres: folk, rock, and pop. They have opportunities to perform. Violin lessons are available to students starting at age 5. 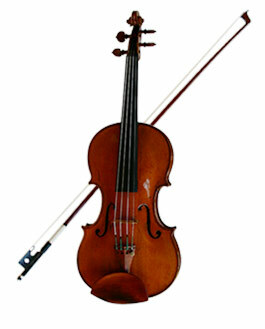 Students will learn how to hold the violin and bow, play first position notes, and to play familiar tunes. They will learn to play by ear, theory fundamentals, and read music. They have opportunities to perform. Music exploration lessons are available to students of any age looking to explore different instruments, movement, and music in general. Lessons will focus on trying instruments, learning musical genres, songs, and enjoy making music. It is a goal to find a specific musical area or instrument to focus. I love the options you have available. Something for everyone.